If selecting a budget-based rent adjustment in accordance with the HAP contract, the owner/agent must submit HUD’s Budget Worksheet (HUD form 92547-A) found at the link below, along with the required supporting documentation. For guidance relating to budget-based rent adjustments, owner/agents should refer to HUD handbook 4350.1 REV-1 Chapter 7. The owner/agent must complete a utility analysis if there are tenant-paid utilities at the project. Under HUD Notice 2015-04, the owner/agent may need to do either a baseline or a factor-based analysis. Please see the Utility Analyses tab for additional information. The complete utility analysis should be forwarded to WAHC. 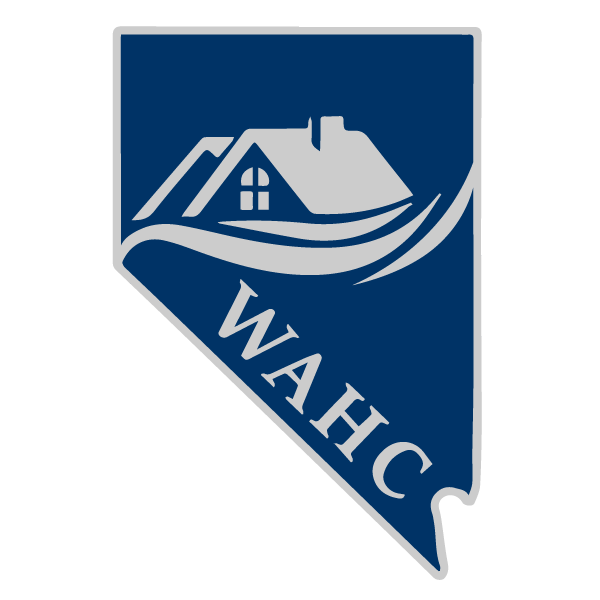 If the utility allowances are decreasing as a result of the analysis, a copy of the tenant notification and owner’s certification of compliance should be forwarded to WAHC. Owner/agents are advised that the complete rent adjustment package is due to WAHC no later than 120 days prior to the rent adjustment effective date.